Keep mice out of your home the humane and non-lethal way with the E-Z Set Live Mouse Trap. This trap safely catches mice, allowing for easy and non-destructive pest control. No setting is required; this item runs on an effective double-door system. Capture mice invading your home with the Safeguard E-Z Set Live Mouse Trap. This trap safely catches mice, allowing for easy and non-destructive pest control. No setting is required; this item runs on an effective double-door system. When the mouse's weight pushes down on the ramp inside, it closes the outer door behind it, sealing it tight. This provides you with a virtually escape-proof holding pen until they can be released back into the wild. The sliding top door makes release a simple and safe affair. The hinged unit may be used in a variety of orientations with the included locking pin. 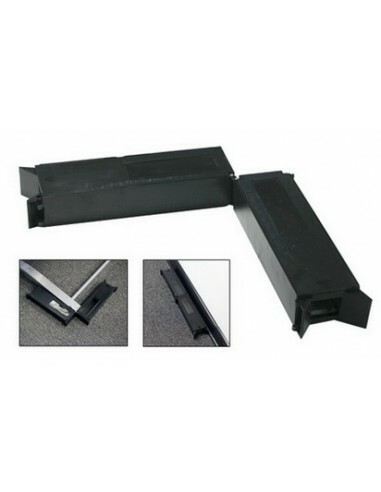 This trap is made from durable metal underneath rugged black plastic. 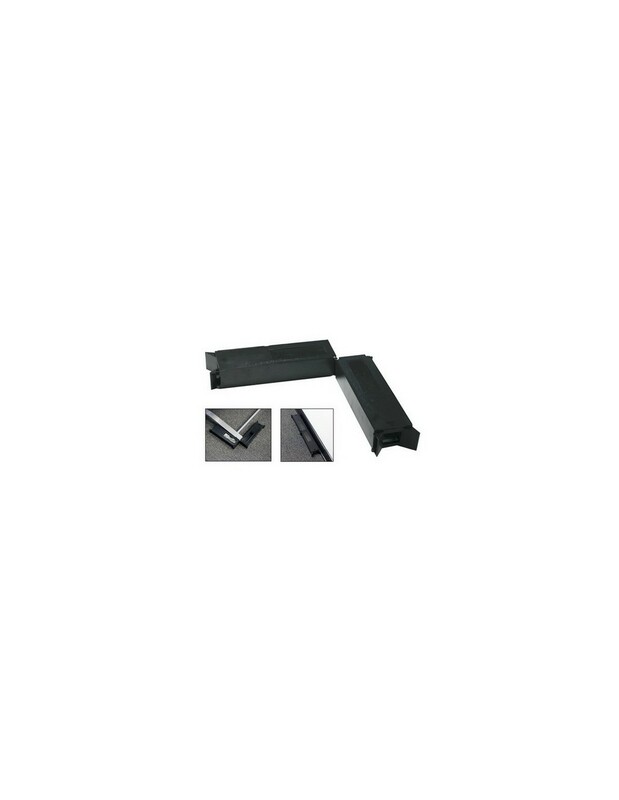 Keep mice out of your home the humane and non-lethal way with the E-Z Set Live Mouse Trap. Whether you have one or twenty-one critters to catch, we have the trap for you. Our Safeguard Multi Catch Mouse Trap E-Z Set will quickly reduce rodent population in homes, farms, warehouses, plants, and businesses. No caught fingers. The doors slide open for easy release of the mice. This is the most versatile trap on the market, as it can go virtually anywhere, in or around any corner! Get Safeguard Multi Catch Mouse Trap E-Z Set and get rid of those mice!